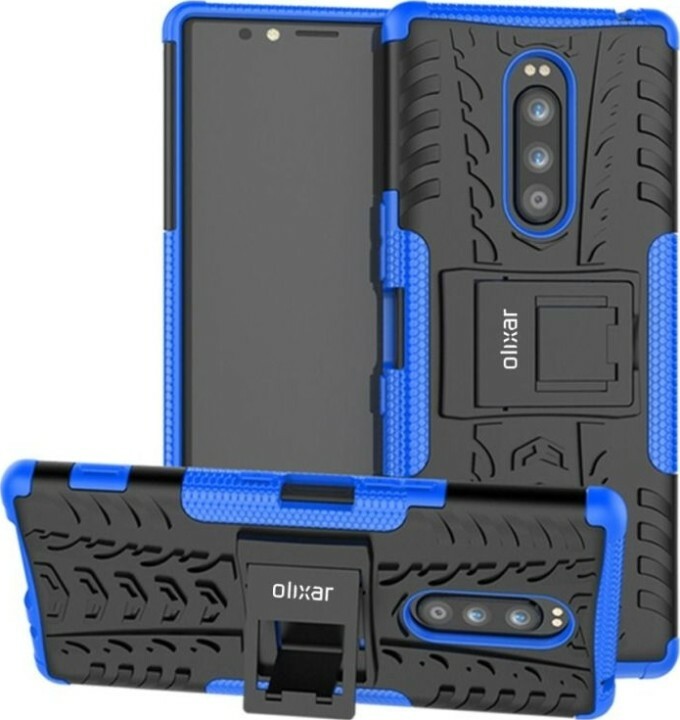 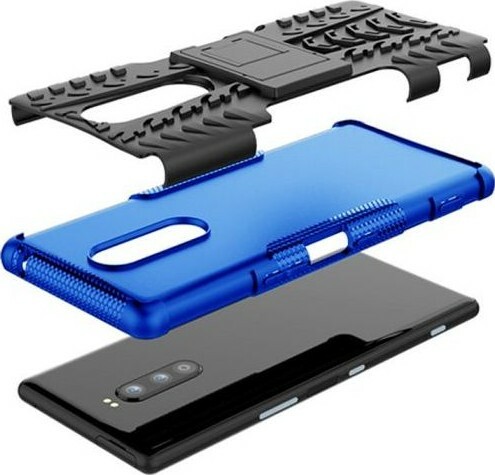 Olixar case maker hurried to upload images of products not yet announced for Sony's flagship, the Xperia XZ4. 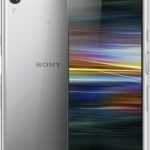 Renders confirm the presence of a triple main camera and clearly depict the screen without any cuts. 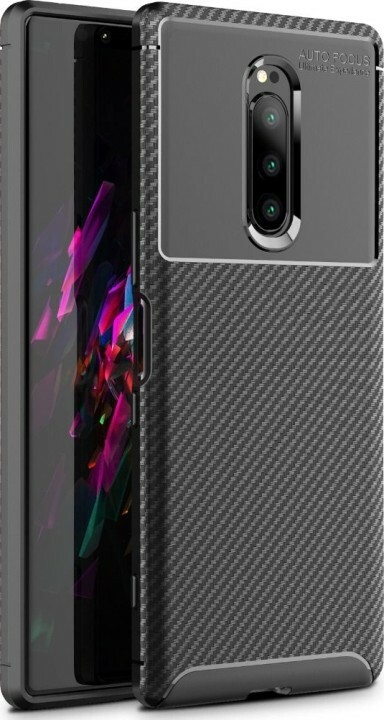 There is even a view of the back panel. 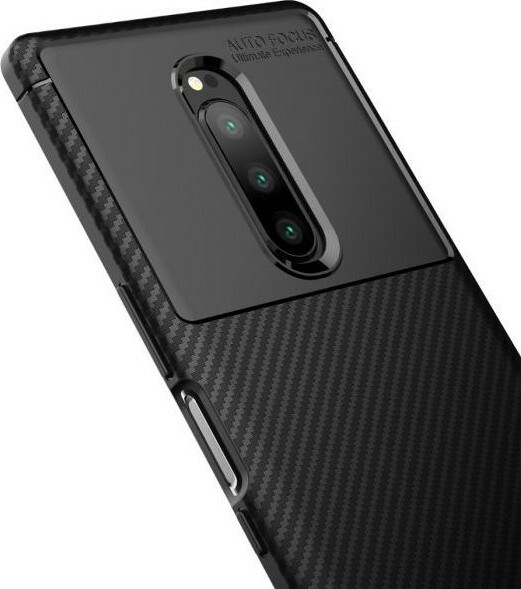 The fingerprint scanner appears to be located on the side edge to the right. 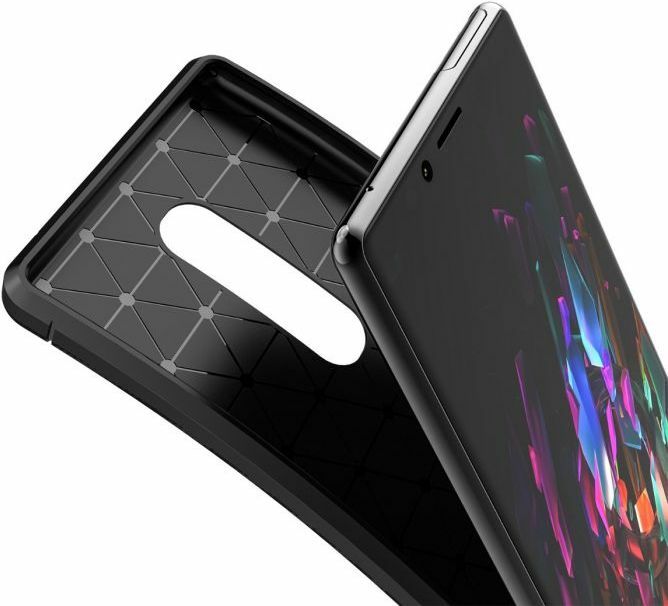 The upper bound looks the same as in the previous generation - there is no 3.5 mm audio jack for a long time. 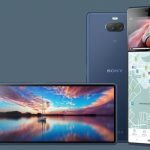 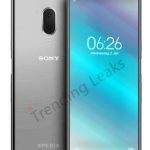 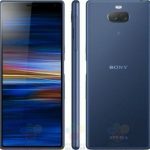 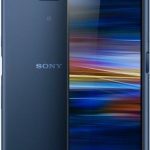 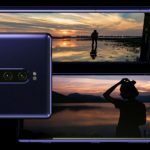 The Sony Xperia XZ4 smartphone will be unveiled at the MWC 2019 at the end of February.